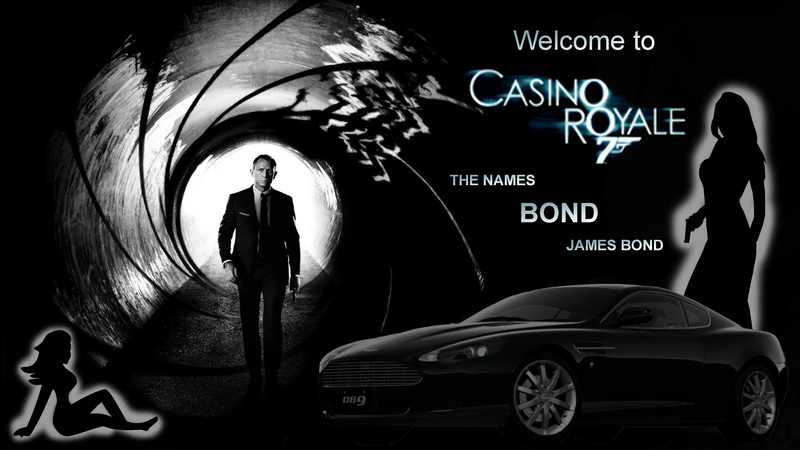 Have your very own Casino Royale, James bond night direct to your event. Along with your fabulous casino which can include Blackjack, Roulette, Stud Poker and our amazing Wheel of Fortune you can treat your guests to a red carpet entrance. 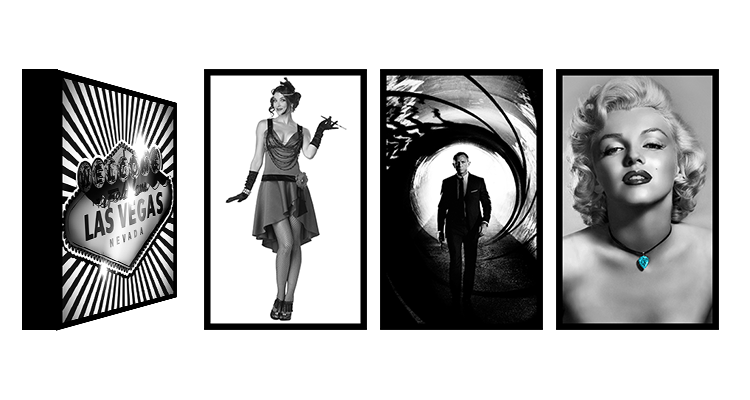 You can add some paparazzi or show girls to meet and greet your guests (additional cost apply) for that star studded 007 evening. Walk your guests through flaming lights to their very own Casino Royale. 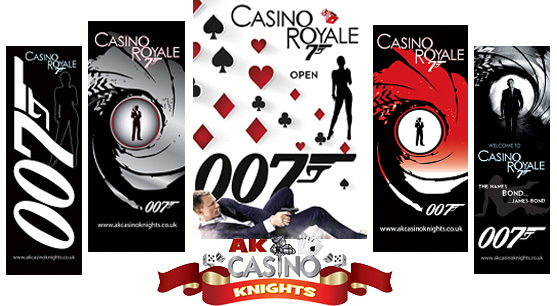 Our up-lighters, with a choice of 10 colours and perfect James bond style banners and cut outs to complete your James Bond themed event and your evening.